Jaq, a horrid, rude, bacon eating brat. Her long suffering Mother, whisked away by The Fairy Mod Brother to his Jazz Club. An Evil Witch sent to replace her. Timony Cricket, bon vivant and wannabe hipster partnering Jaq to get her Mum back. Throw in a rambunctious parade of hilarious fairytale cameos, live band The Beatcricks, an eclectic collection of music in the sytle of Aretha Franklin, Gilbert and Sullivan, Michael Jackson, Leonard Bernstein, Billy Ray Cyrus, Black Sabbath and more. Surprises round every corner in this exuberant, original blend of classic pantomime and modern fable. 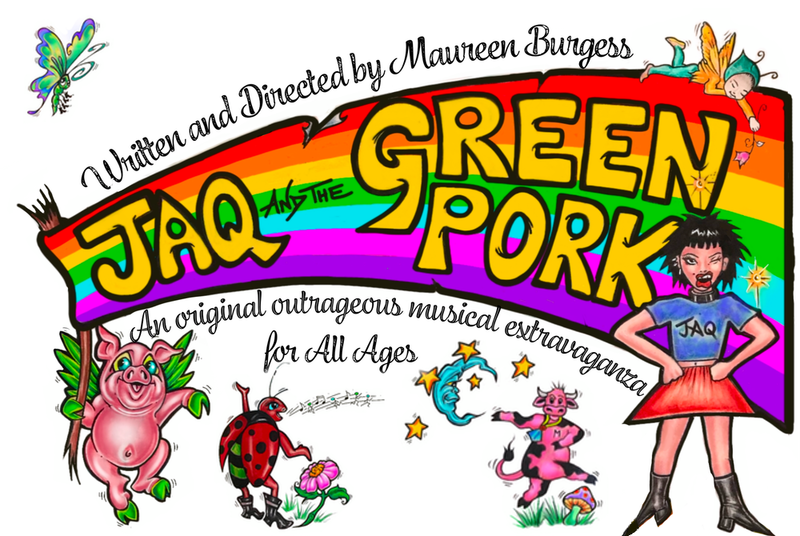 A wonderfully wacky show that will delight audiences young and old.